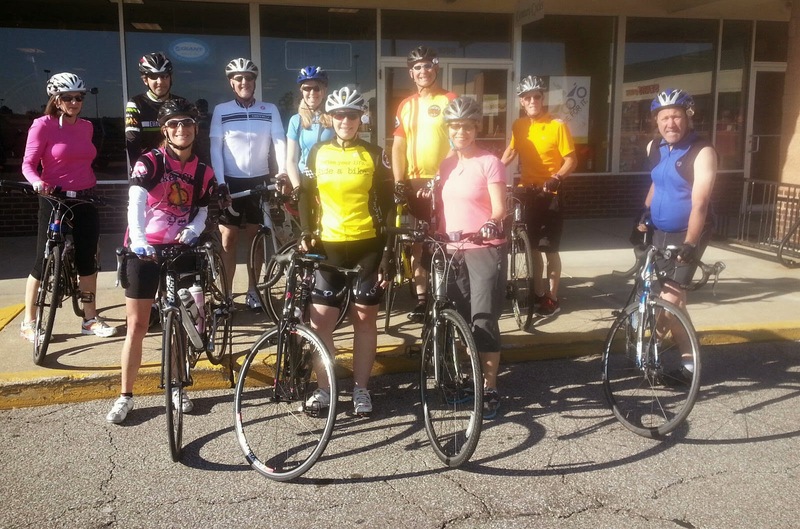 Thanks to the ten people who came to Medina for this month's Sunday Service Group Road Bike Ride. Ride leader Cathy reports that in addition to the three staff members who rode, there were four new riders, and three returning riders. The day started out chillier than expected, but most left their jackets behind, as it warmed up quickly. The pace was slow than last month's ride, but a good time was had by all.